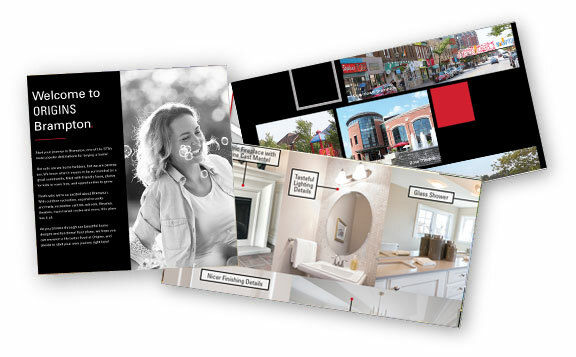 Learn More About Our New Community in Brampton! 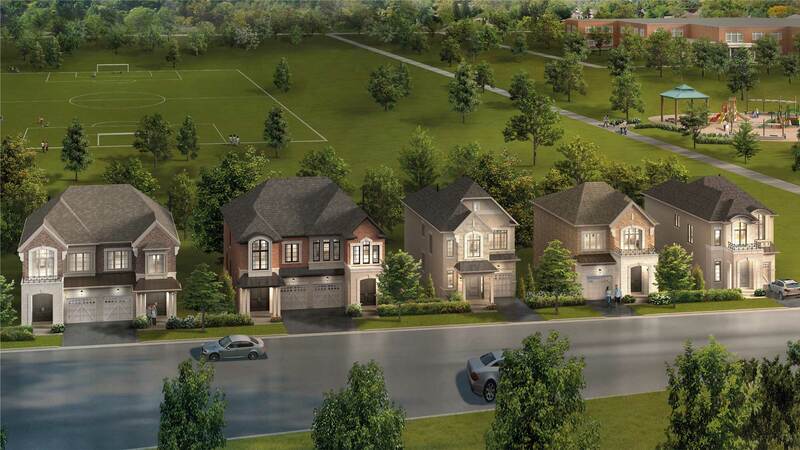 Growth and opportunity are at the heart of ORIGINS, OPUS’ next new home community in Brampton. Known as the “Flower City” it is the ninth largest city in Canada and continues to grow. Brampton is the destination of choice for many families, with over 9000 acres of green space and recreation; a thriving business sector and a hub for transportation. In 2007, Brampton was the first city in the GTA, and only of 10 cities in all North America to be designated an International Safe Community by the World Health Organization (WHO). The designation which comes with a five-year term was re-designated for another term in 2012. According to 2016 Census data Brampton is Canada’s ninth-most populous municipality and with the median age at 33.7, it is the youngest community in the GTA. Brampton is home to over 25 community centres, offering facilities for a variety of sports, events, recreational activities and programs for all age groups. The Heart Lake Conservation Area also calls Brampton home with numerous hiking trails and water-based activities including fishing, boating and canoeing. The city has been showcasing its cultural diversity for over 30 years with its well-known Festival of Cultures known as Carabram that attracts thousands of visitors to its pavilions annually. Brampton’s major economic sectors include advanced manufacturing, retail administration and logistics, information and communication technologies, food and beverage, life sciences and business services. Brampton has a diverse economic base with over 9,000 businesses creating an average of 2,400 new jobs per year. Companies with headquarters or operations in Brampton include: Loblaw Companies Ltd., Maple Lodge Farms, Coca-Cola Bottling Company Ltd., Rogers Communications Inc., Gamma-Dynacare Medical Laboratories, Bacardi, Nestlé and Chrysler. Brampton is a transportation hub with local transit provided Brampton Transit and rapid transit system known as “Züm”; GO Bus service is available at any one of three GO Train stations; Canadian National Railways and the Orangeville-Brampton Railway short lines run through the City and it is accessible by 7 Transcontinental Highways.